Congratulations to the following players who have been selected to represent Ireland in Christchurch, New Zealand. Gary Kelly, Ian McClure, Neil Mulholland, Martin McHugh & Simon Martin. 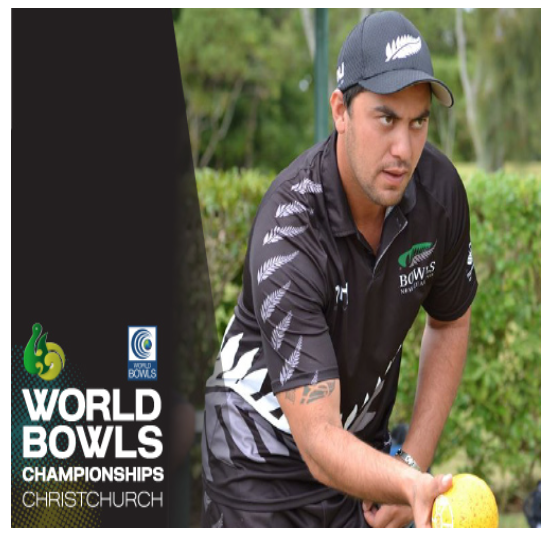 The premier competition for bowls will take place in November/December 2016. Good luck guys and bring home some medals!!! The players to represent Ireland have been selected for the 2016 Hong Kong Classic competition in November 2016. Congratulations to Stuart Bennett and Andy Kyle. Best of luck! !